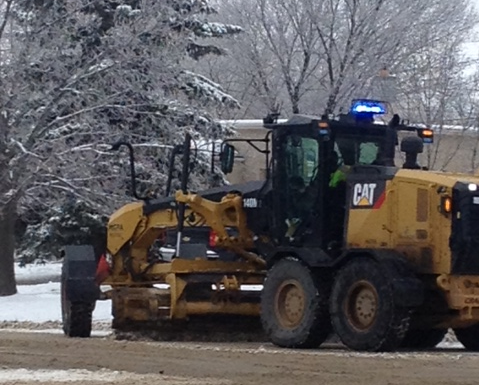 Brandon, MB (CKLQ) - City of Brandon plows have almost finished off their clearing of Priority streets, in the wake of this week's snowfall. Now the plows will turn their attention to residential streets, starting with the zones hardest hit by the blowing snow conditions on Monday and Tuesday. They are starting with Zones C & D. On Friday, the City will announced their timetable for the rest of Brandon. The City is asking for residents to get their cars off the streets when their zone is scheduled for cleaning.